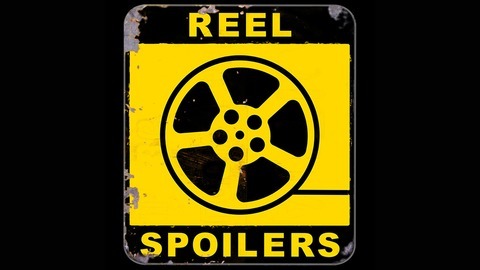 This week is an off-week for Reel Spoilers, with the holiday last weekend and the big Avengers: Endgame holiday this weekend. Therefore we took a week off. 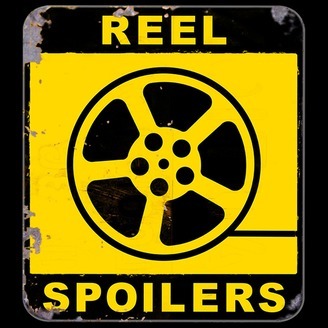 But instead of waiting until next week, we are dropping a BONUS episode that was originally intended for Patreon! Join Joe as he talks comics with St. Louis Post Dispatch writer Derrick Goold in this never-before aired segment!